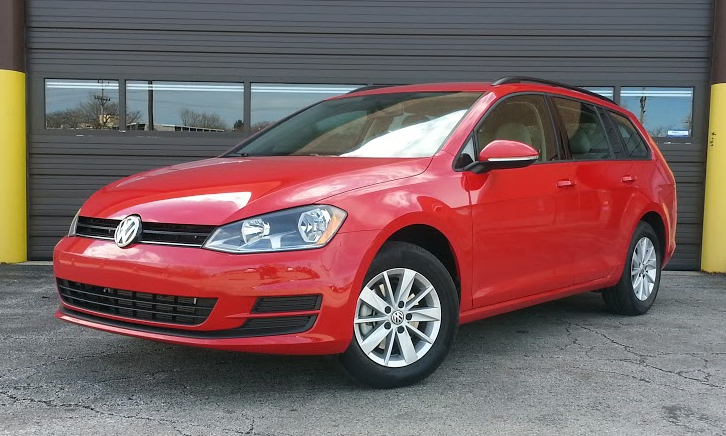 Consumer Guide’s test 2015 Volkswagen Golf SportWagen TSI arrived in base S trim with no options. 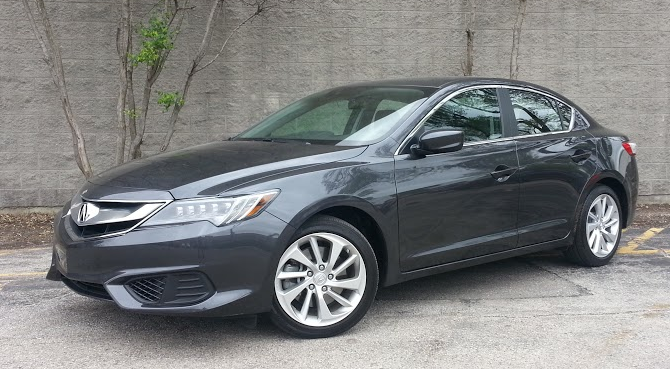 Including the destination charge, our SportWagen came to $22,215. Avalon starts at $33,110 including destination. Consumer Guide’s test XLE Touring stickered for $37,130. 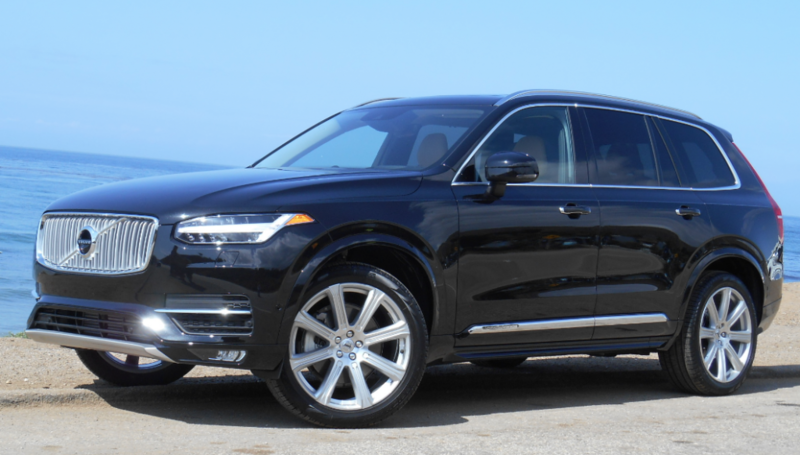 Volvo’s XC90 midsize SUV sees its first redesign since its 2002 introduction, an eternity in today’s market. The 2016 model comes standard with all-wheel drive, gets new features and more power, and adds a performance-oriented hybrid version. Prices start at about $50,000, with hybrids coming in at about $70,000. 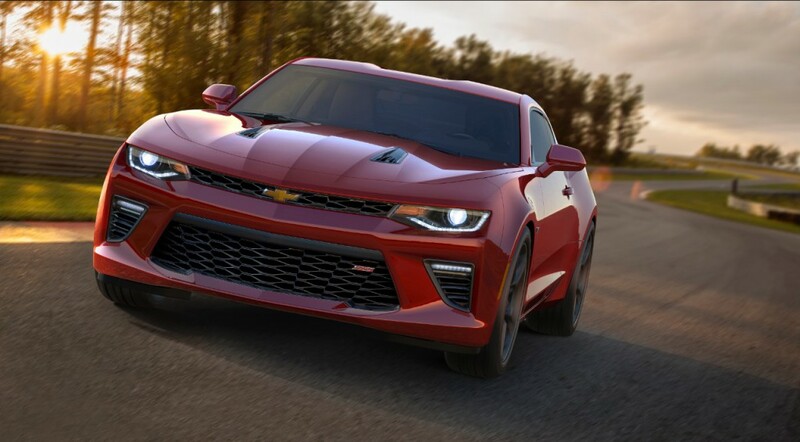 The 2016 Chevrolet Camaro is smaller, lighter, plusher, and more technologically advanced than its predecessor. 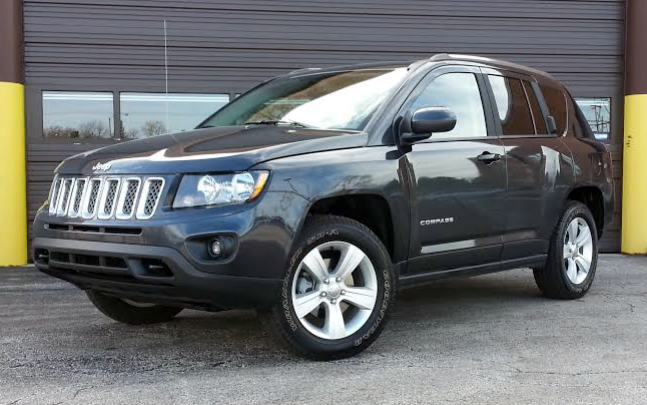 At first blush, it’s a bit livelier to drive, too. Mounted on a new rear-wheel-drive platform, the corporate Alpha setup that underpins the Cadillac ATS and CTS, the 6th-generation Camaro makes abundant use of pound-paring aluminum components in its body and suspension. All body panels are new even as the overall styling theme maintains a kinship to the 2010-15 5th-generation car. The roster of engines sports 3 new choices—including the first 4-cylinder found in a Camaro since 1986—and 8-speed automatic transmissions replace the 6-speed autoboxes used previously. Consumer Guide’s test Compass arrived in midlevel Latitude trim with several significant options. Including the destination charge, our test crossover came to $28,265. 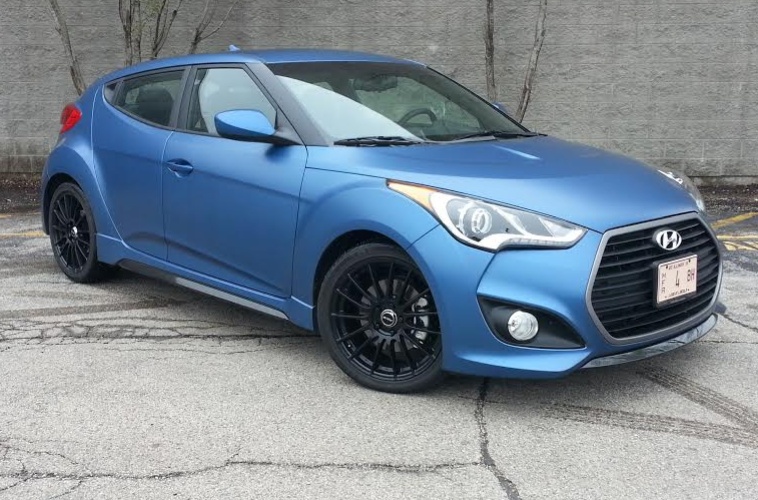 Consumer Guide’s test 2016 Hyundai Veloster arrived in Turbo trim with the Rally Edition package. Pricing for the 2016 Rally Edition was not available at the time this review was published; the MSRP should come in a bit above the manual-transmission 2015 Veloster Turbo, which starts at $23,425 including destination. Honda’s Pilot midsize SUV is redesigned for 2016, with swoopier lines replacing the former boxy look. 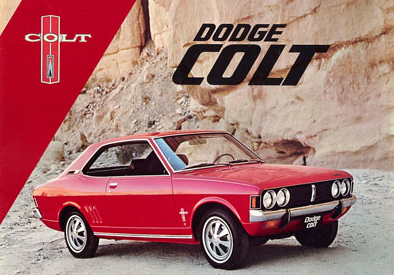 In the bargain, it received revised powertrains and numerous high-tech features. It is due to go on sale June 18 at a starting price of about $31,000. When it debuted for 2003, Honda’s Pilot made its mark as a car-based “unibody” midsize SUV in a segment dominated by heavier, clumsier truck-based entries. Since then the tide has turned, and the Pilot has found itself facing some stiff competition. 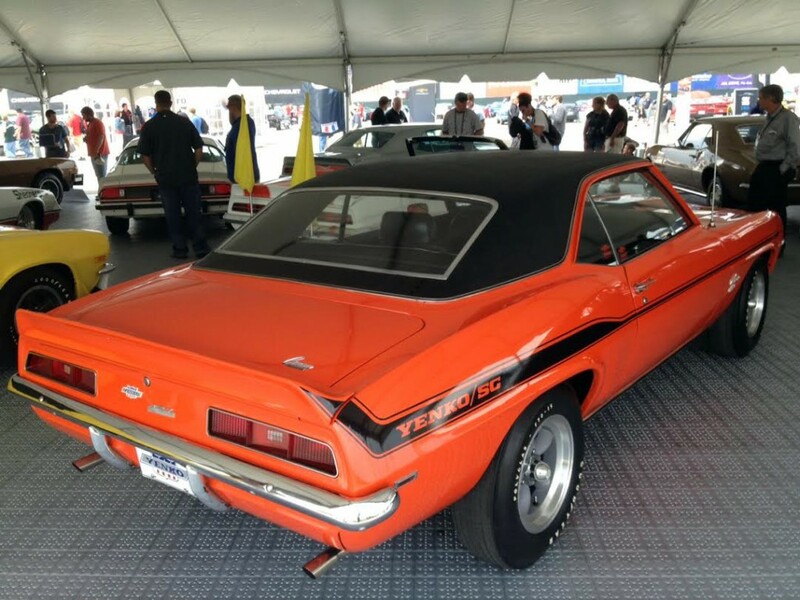 Among the “Camaro Museum” exhibits that Chevrolet gathered for the unveiling of the upcoming 6th-generation model was one of the 1969 Yenko Camaros that Pennsylvania racer and Chevy dealer Don Yenko sold with a thumping 427-cid V8 under the hood.